The Congress vice president had two public interactions in the US -- at University of California, Berkeley and Princeton University -- where he targeted the government on various issues. 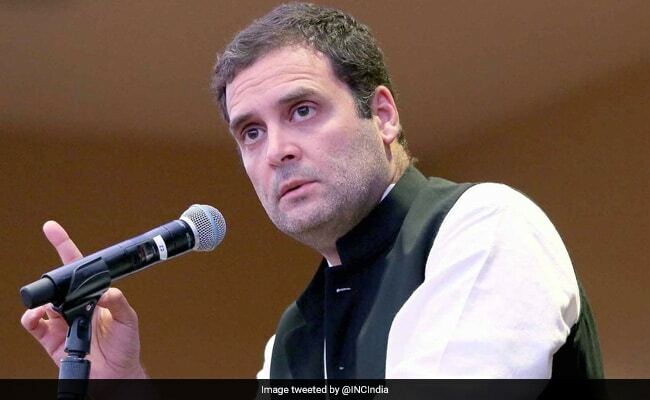 New Delhi: Most people are "worried" about what has happened to India's tradition of tolerance, Congress vice president Rahul Gandhi said today following his interactions with students in the US. Mr Gandhi invited non-resident Indians (NRIs) to "work with the Congress". "I had many conversations during my trip. Most people were worried about what has happened to the tolerance that used to prevail in India," Mr Gandhi said on Twitter today, without naming any party or leader. Mr Gandhi said India will have to empower small and medium businesses if it has to produce "millions of jobs". Mr Gandhi is in the US on a two-week-long tour.